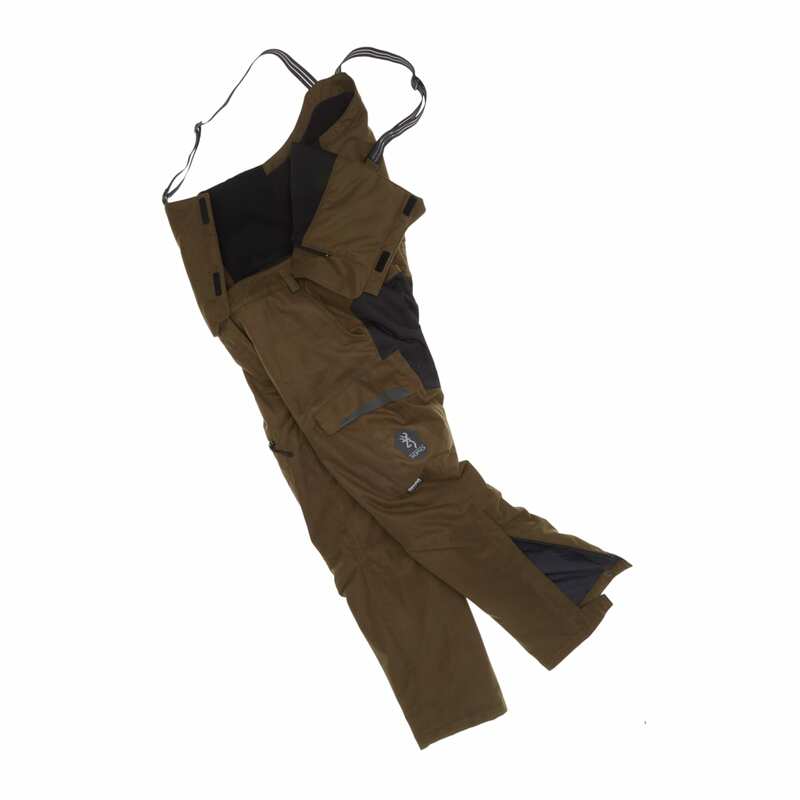 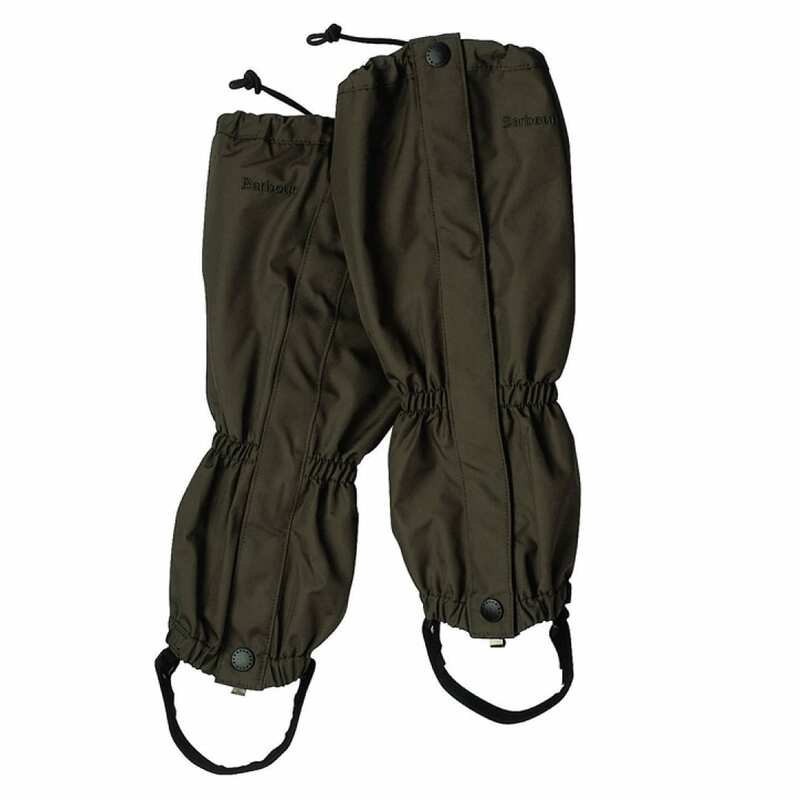 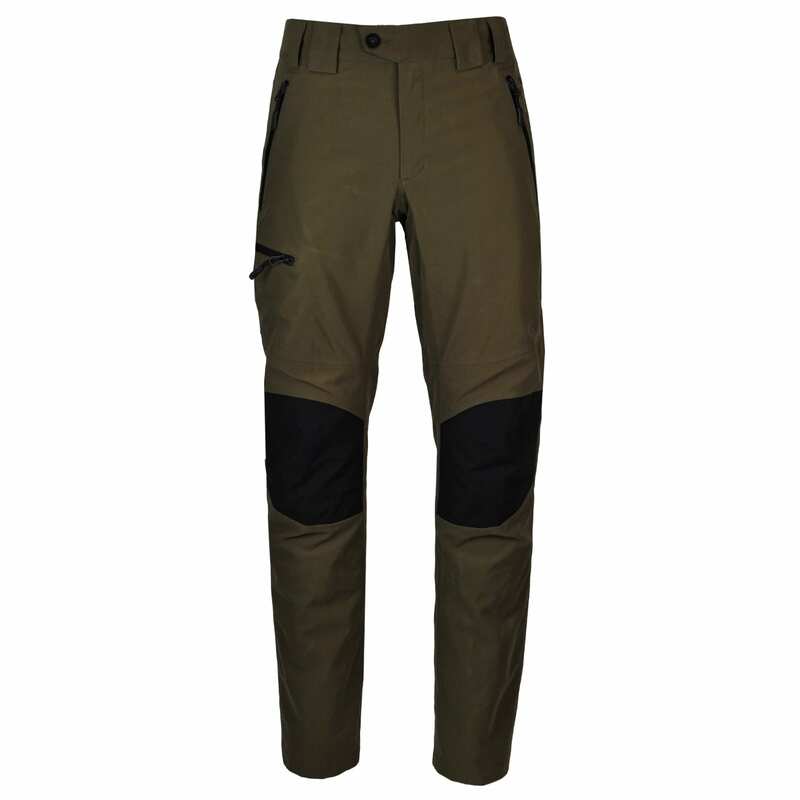 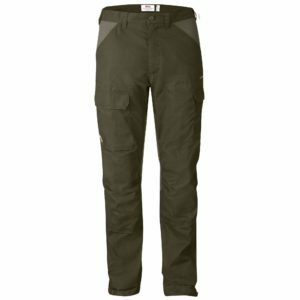 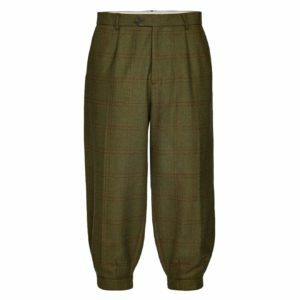 A high quality pair of men’s shooting trousers are an essential for protecting the legs as well as keeping them dry and warm when shooting. 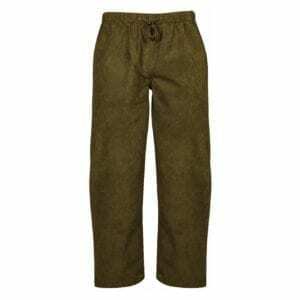 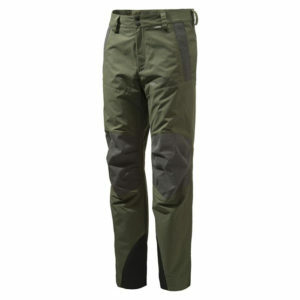 The Sporting Lodge stocks a wide range of men’s shooting trousers in many colours and styles to suit. 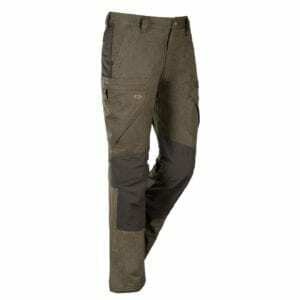 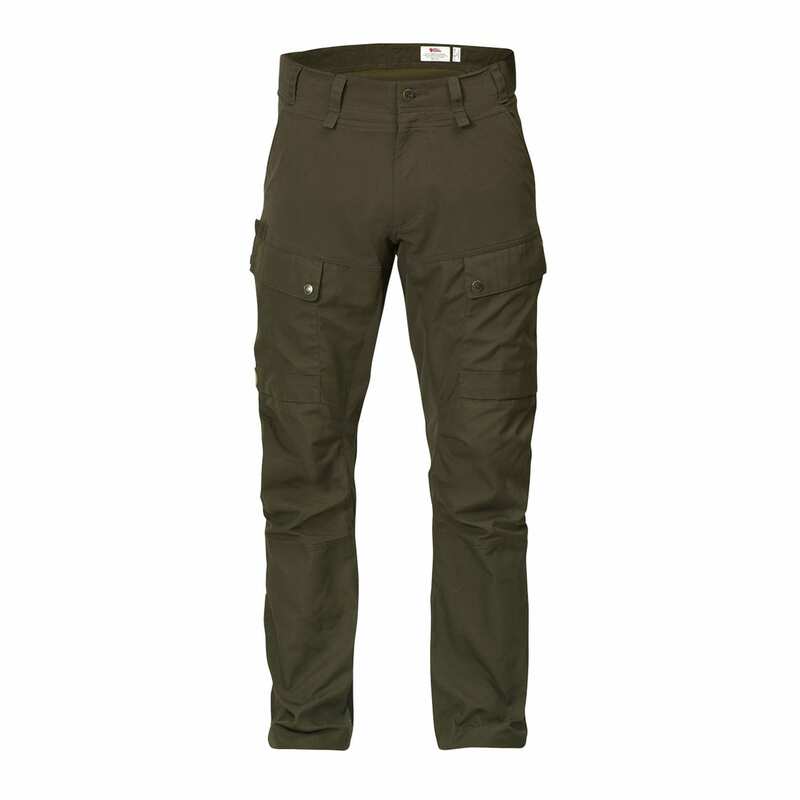 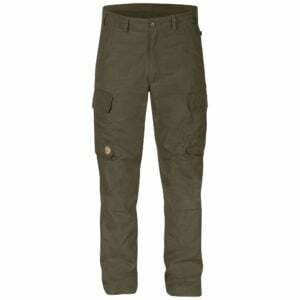 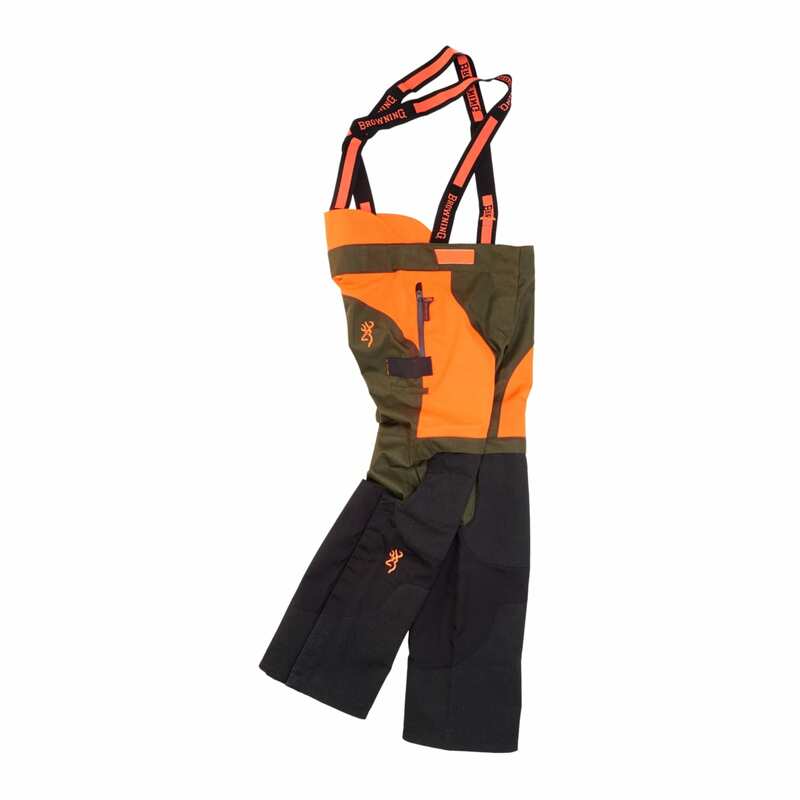 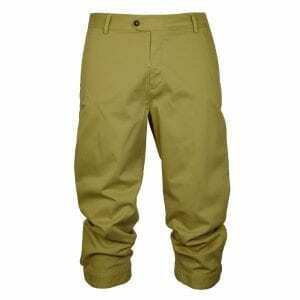 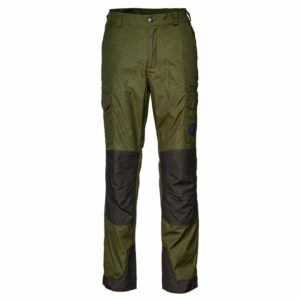 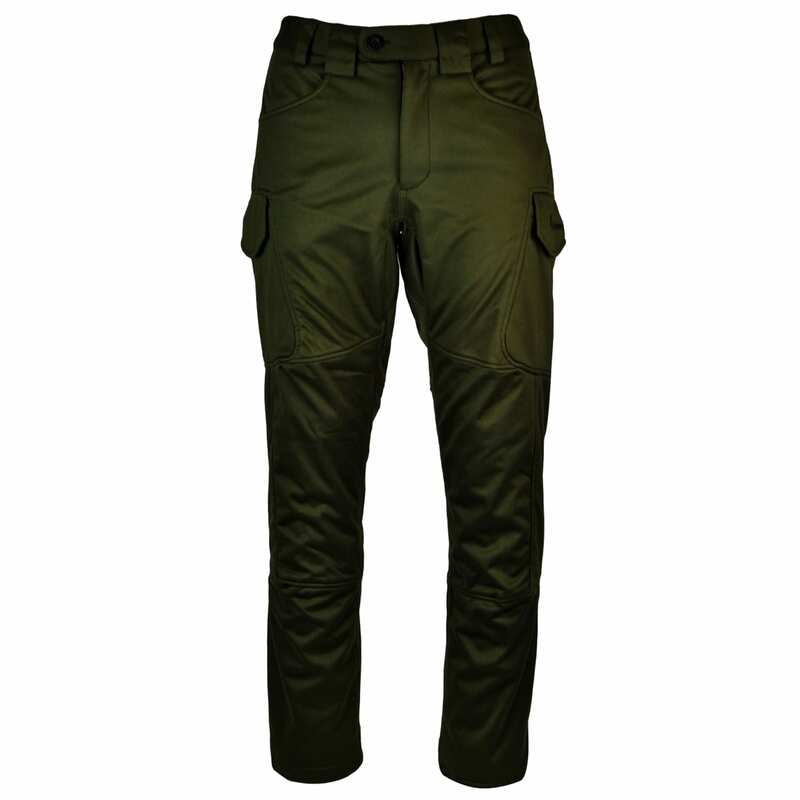 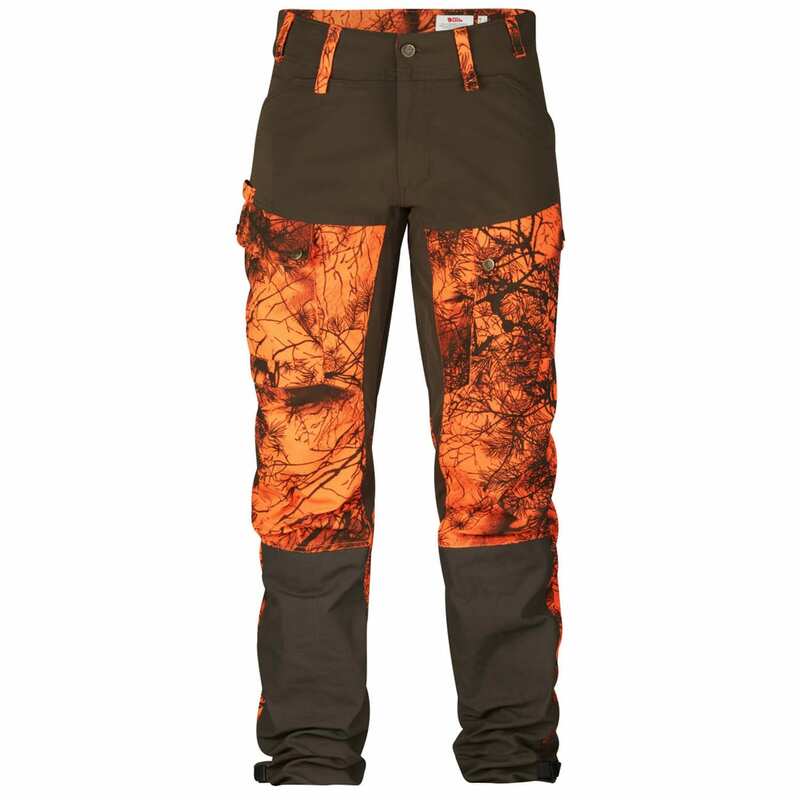 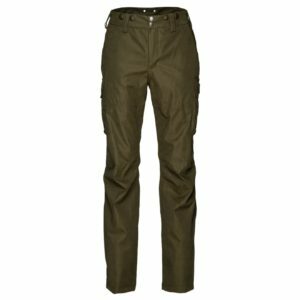 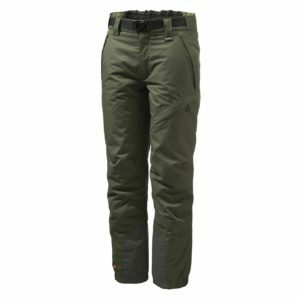 We also stock a selection of men’s hunting trousers with all of the latest features required for a successful hunt. 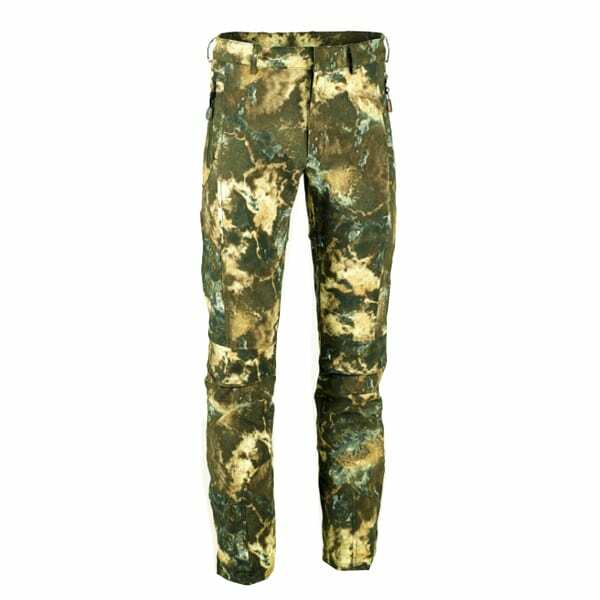 Our men’s shooting trousers and men’s hunting trousers come from in-the-know brands including Browning, Jagdhund and Fjallraven’s hunting range.